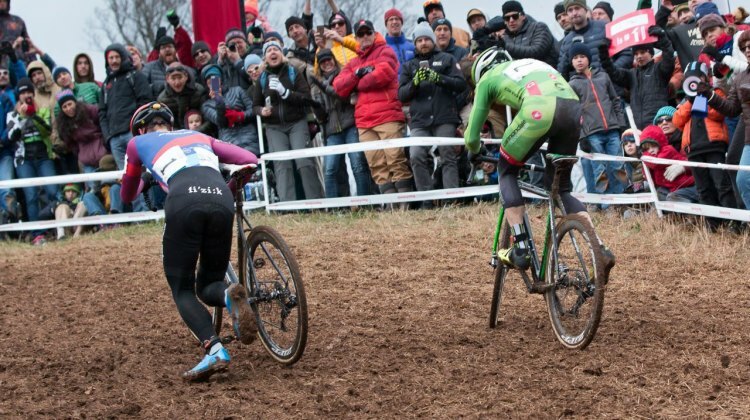 For this week’s Throwback Thursday we’re going all the way back to last month and the 2016 USA Cycling Cyclocross National Championships. 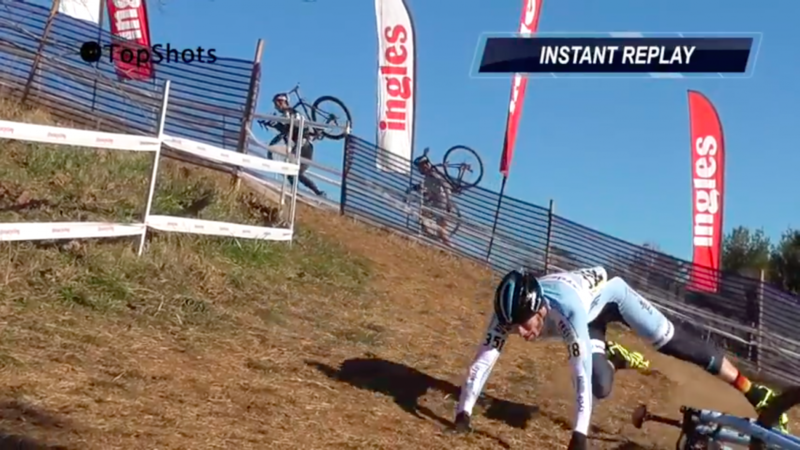 This “highlight” reel of slips and spills showcases just how tough the course in Asheville, North Carolina was. We’re nearly finished featuring winning and interesting bikes from the 2016 Cyclocross National Championships. 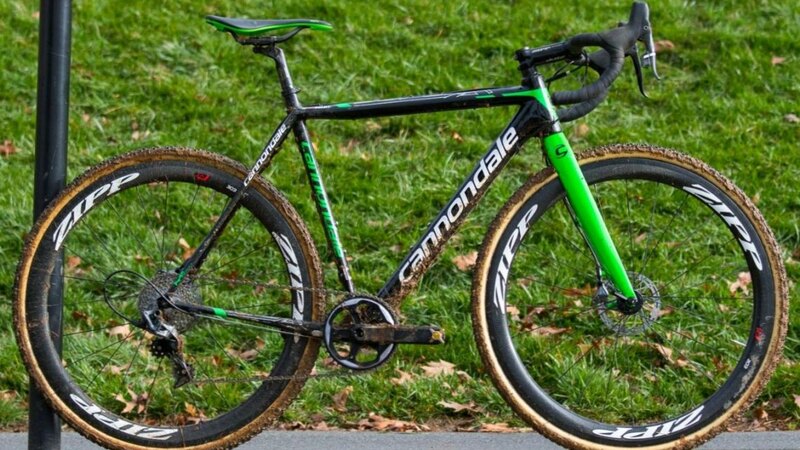 Today we’re taking a look at Graciela Val’s Cannondale Super X.
We’re closing in on the final bike profiles in our 2016 Cyclocross National Championships archives. 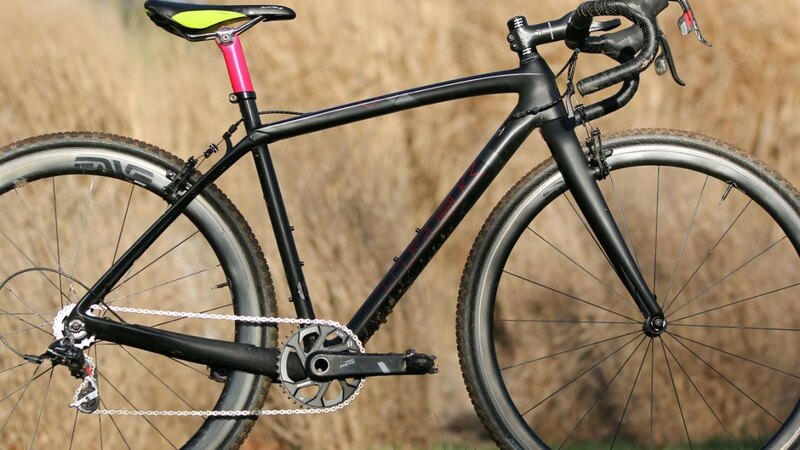 Today we’re showcasing Ben Gomez Villafañe’s Specialized Crux Pro CX1. 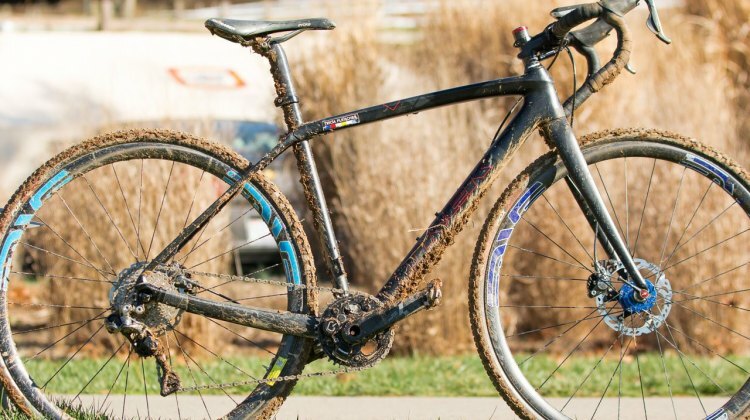 With all of the races that happened in Asheville, we still have a few bikes in our archives that we’ve yet to feature from Nationals. 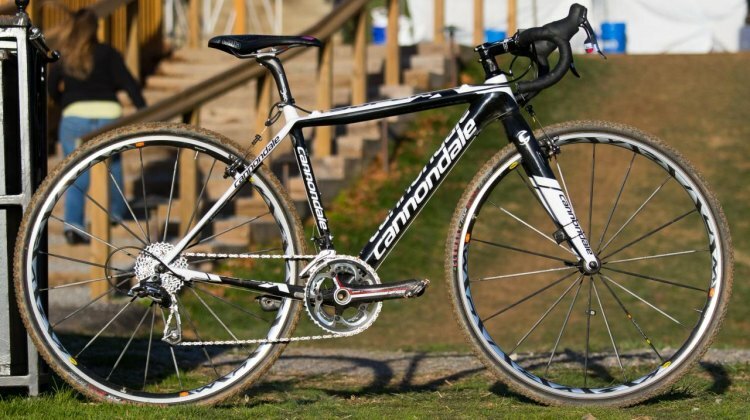 And while it may seem like this a duplicate bike, the Cannondale Super-X shown here belongs to Cooper Willsey. 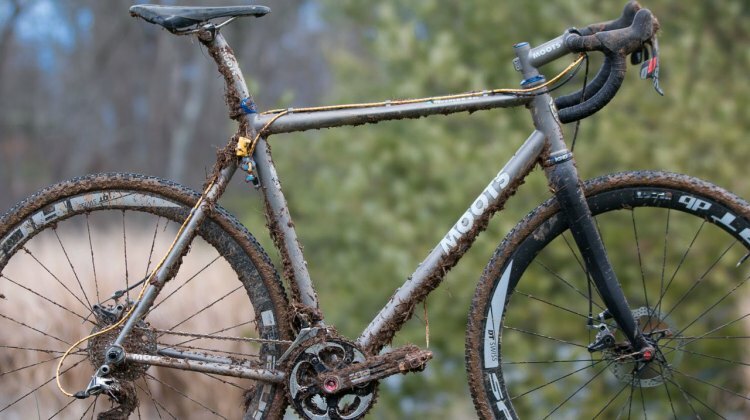 Hecht and his Alpha Bicycle Co-Vista Subaru squad ride titanium offerings from Moots in Steamboat Springs, Colorado. We profiled Hecht’s teammate Katie Clouse’s Moots Psychlo-X earlier and here we’re taking a look at Hecht’s Psychlo-X RSL. 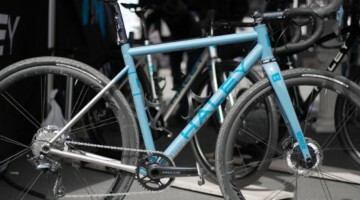 Last year, we saw Andrew Dillman take the Men’s D1 Collegiate National Championship aboard his Trek Crockett. 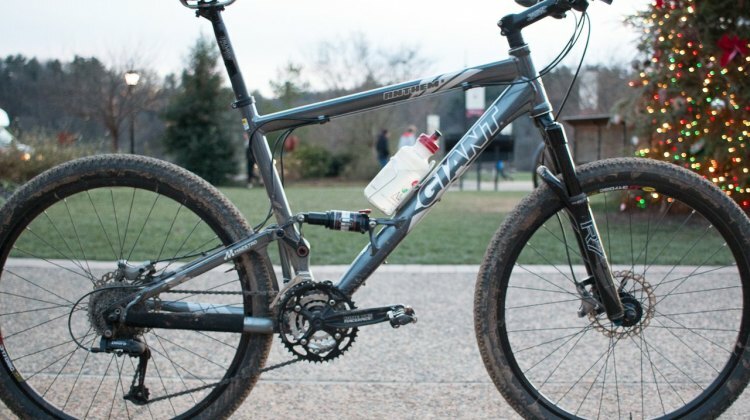 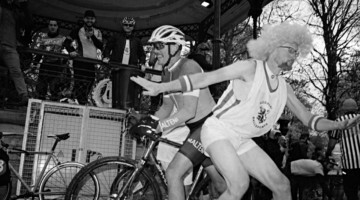 This year, he returned on a much brighter bike to repeat the feat. 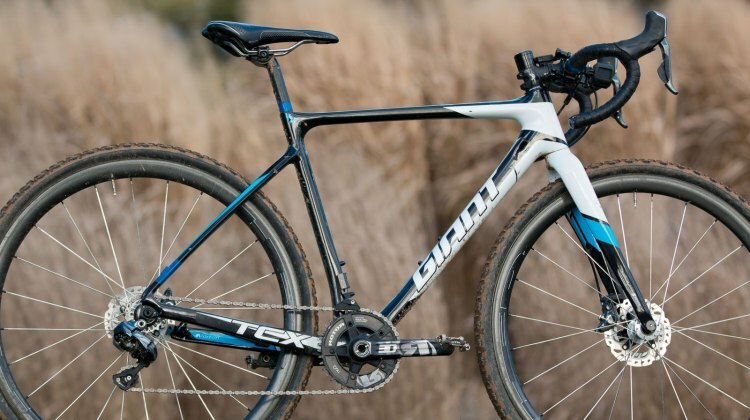 Here, we took a closer look at the Trek Boone 9 disc that Dillman rode to victory. 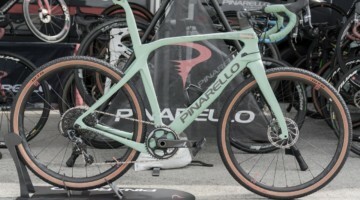 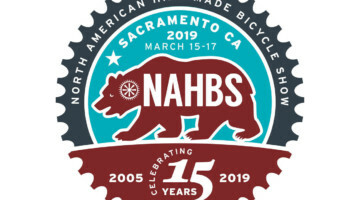 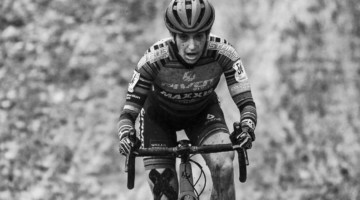 While many riders will make small tweaks or maybe even some full-on changes to their bikes before a major event, the bike Noble rode to the win in Asheville is likely going to be the one she rides in Zolder this weekend for the World Championships. 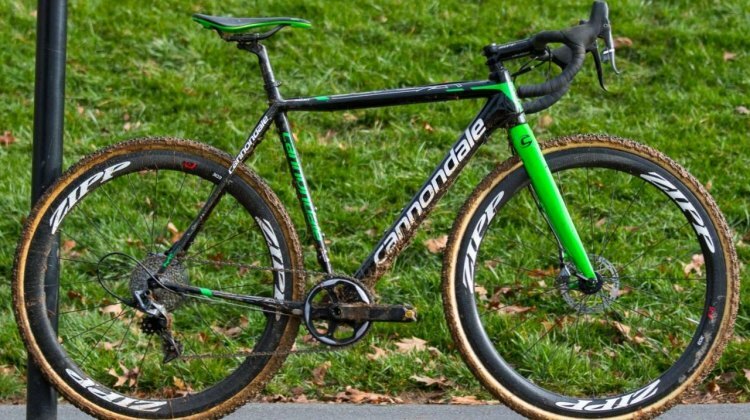 In the same vein as Marshall Gordon’s title-winning, rule-busting bike, Haydn Hludzinski’s championship-winning ride was not exactly compliant with USA Cycling’s equipment rules. 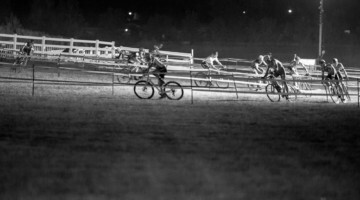 But officials mostly looked the other way when it came to those racers vying for the youngest National Championship titles. 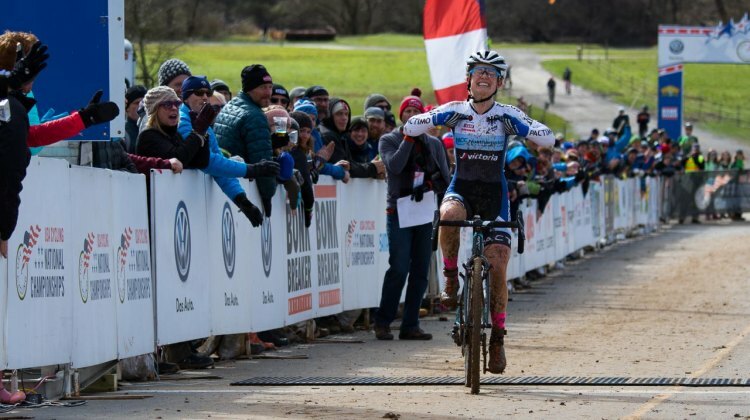 We’re continuing our look at what we found to be the more memorable moments from the 2016 Cyclocross National Championships, and today we’re looking back to the future at the youngest Junior races. 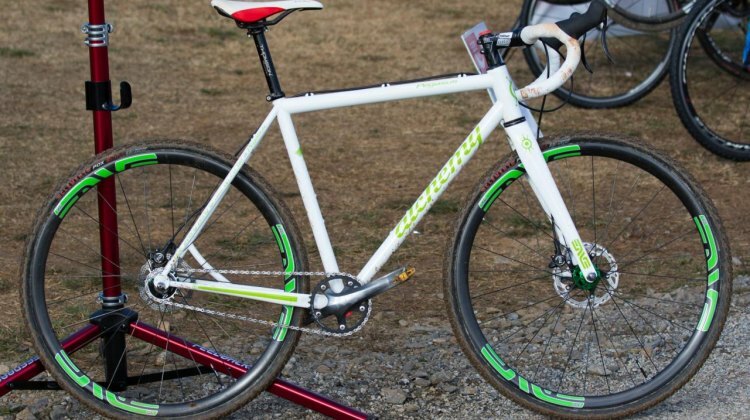 We’re looking at another bike from the 2016 Cyclocross National Championship. 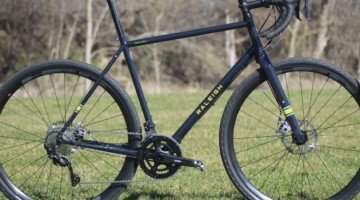 This one is Tim Allen’s silver-medal winning custom steel Alchemy singlespeed. 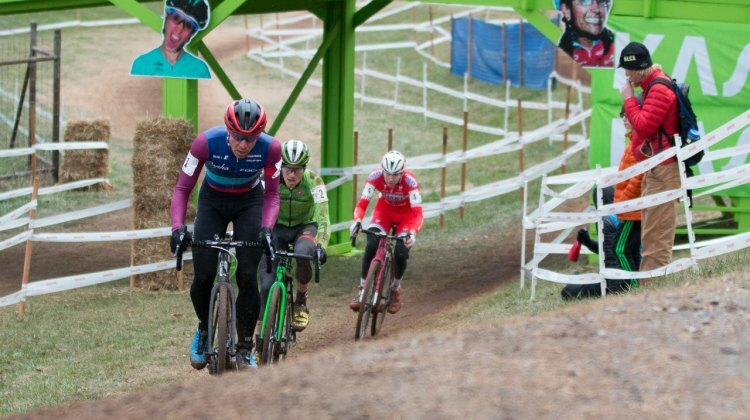 Continuing our look at some of what we thought were the more memorable moments from the 2016 Cyclocross National Championships and the people and events struck us as having an impact on the event, today we’re looking at the Women’s and Mens’ Elite races. 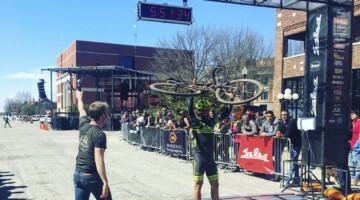 We’re sharing some of what we thought were the more memorable moments, people and events from the 2016 National Championships that struck us as having a real impact on the event. 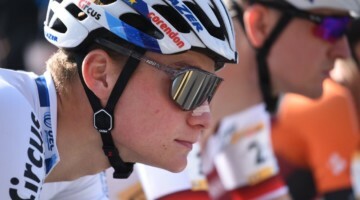 Today, we’re looking at two great rides from two younger stars of the sport, Sofia Gomez Villafane and Tobin Ortenblad. 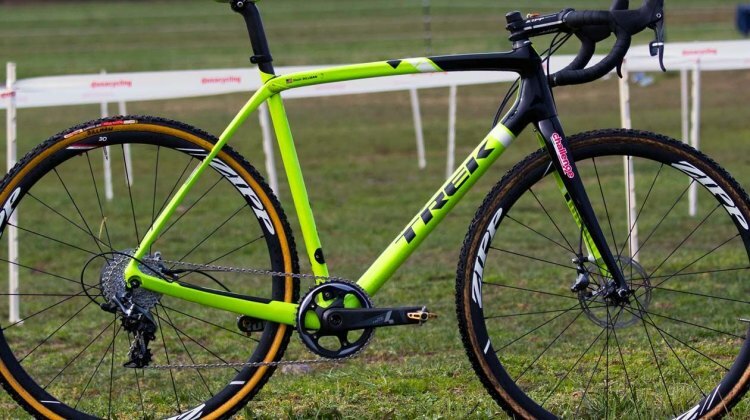 We’re taking a look at Tricia Fleishcer’s unique Nationals bike today. 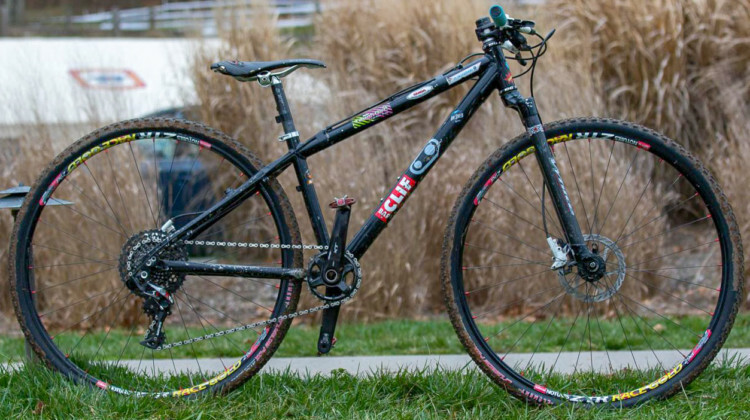 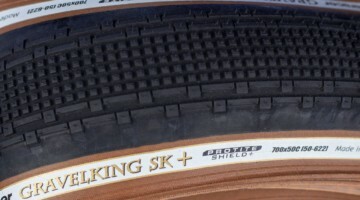 On the surface it looks like a typical Trek Boone, not unlike Katie Compton’s bike, which we featured yesterday. 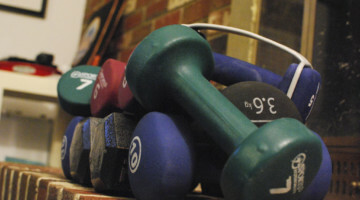 But look closely and you’ll notice thre are a number of unique equipment choices. 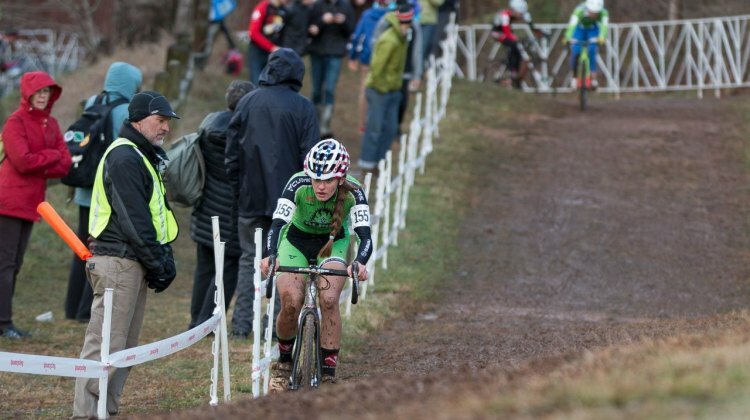 Over the next few days we’re looking at the people, events or situations that struck us as having an impact on the 2016 Cyclocross National Championships. 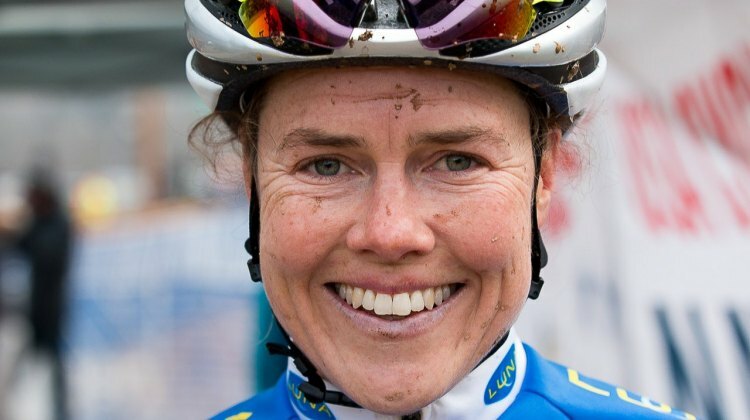 Today, we’re looking at 2016 Nationals MVP Georgia Gould. 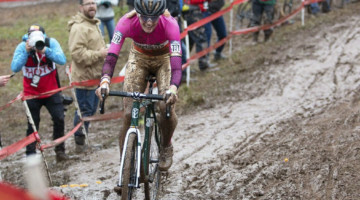 Looking back at Nationals there were many great moments. 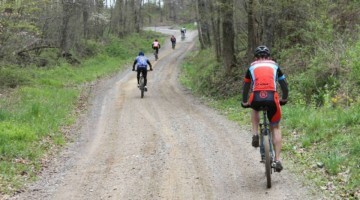 Not everyone experienced a championship-winning ride, but nearly everyone we spoke with enjoyed Asheville. 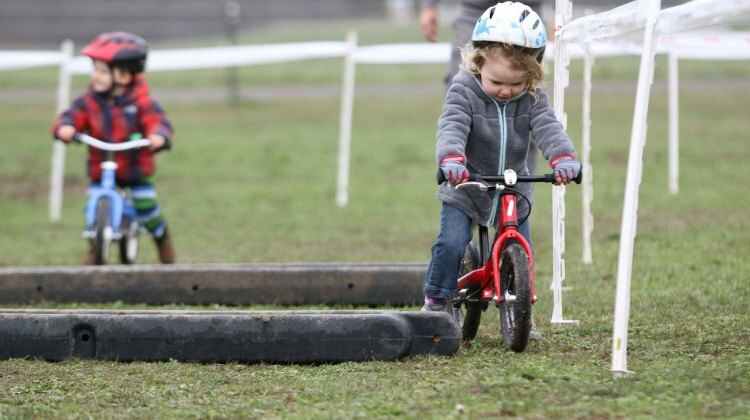 We’re sharing some memorable moments from the course at the Biltmore Estate. 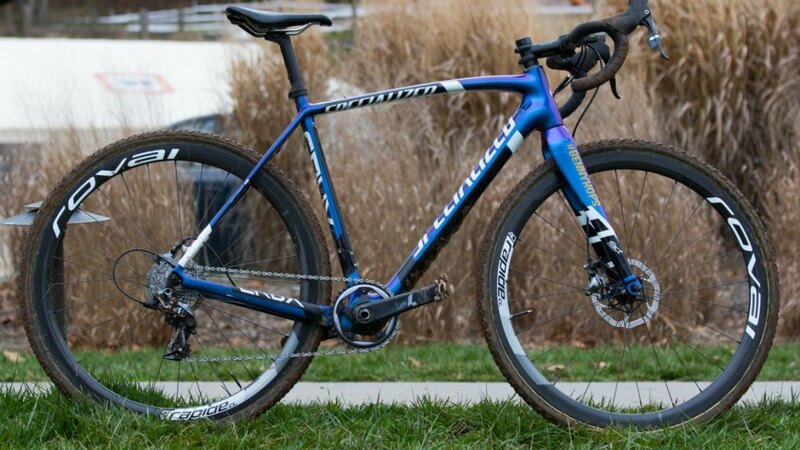 In our ever-growing collection of 2016 Nationals bikes, we take a look at the bike that took Compton to her 12th title in as many years, similar to the bike she rode last year in Austin. 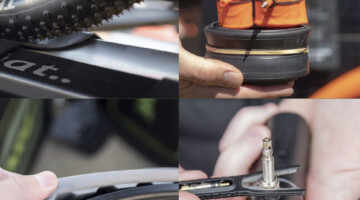 A close inspection reveals a few changes from last year. 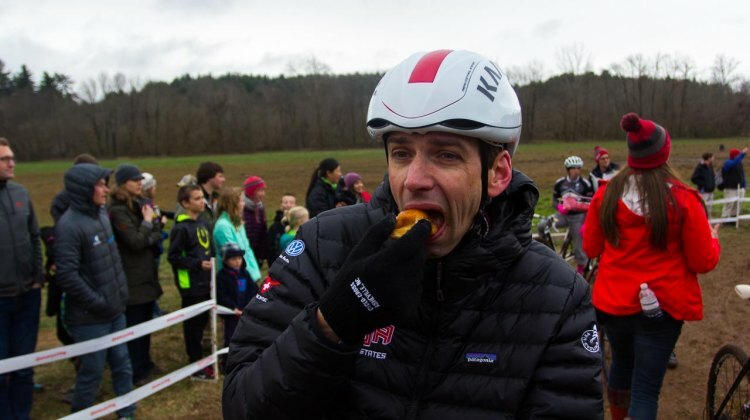 Taking a break from digging out from our own treasure trove of photos from last week’s USA Cycling 2016 Cyclocross National Championships has us looking at all the other great content out there from you, the sport’s fans and our readers. 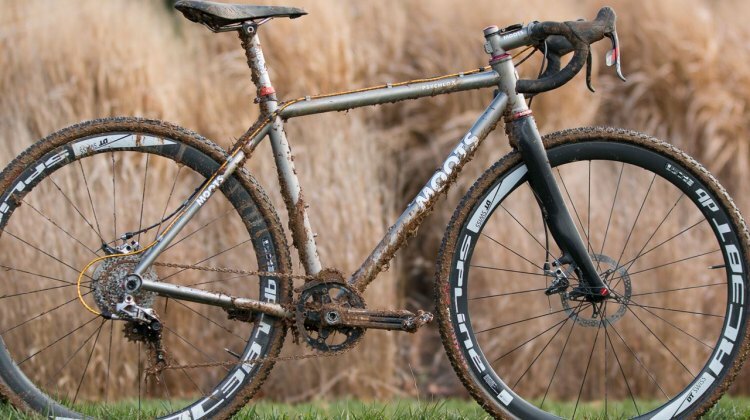 While many racers today opt for carbon offerings, the Alpha Bicycle Co-Vista Subaru squad races aboard the well-known titanium offerings from Moots in Steamboat Springs, Colorado. 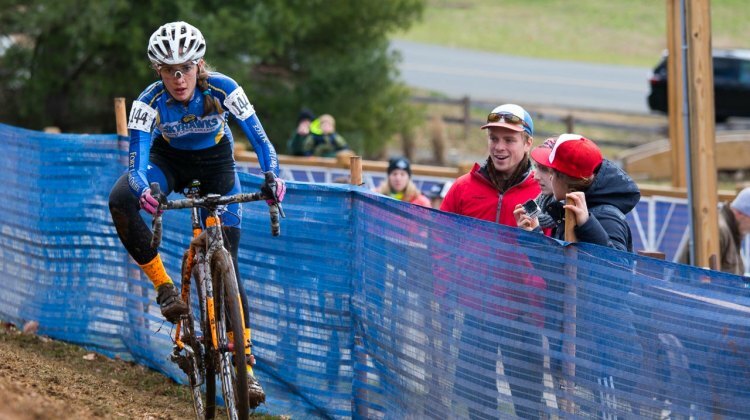 Katie Clouse rode the company’s Psyhclo X model to the win in Asheville last week. 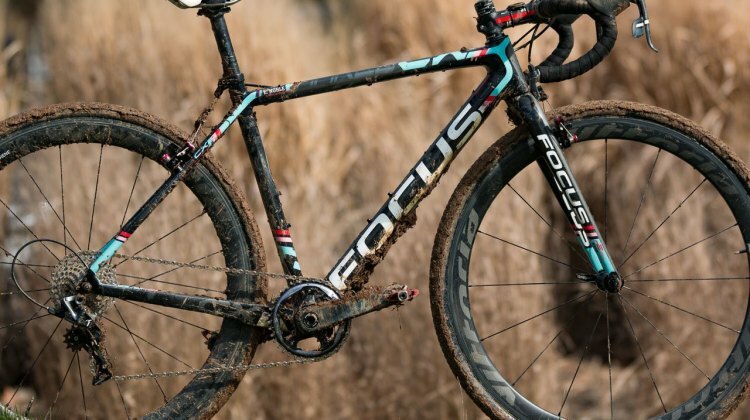 Powers has been winning Nationals on a Focus Mares since 2012. 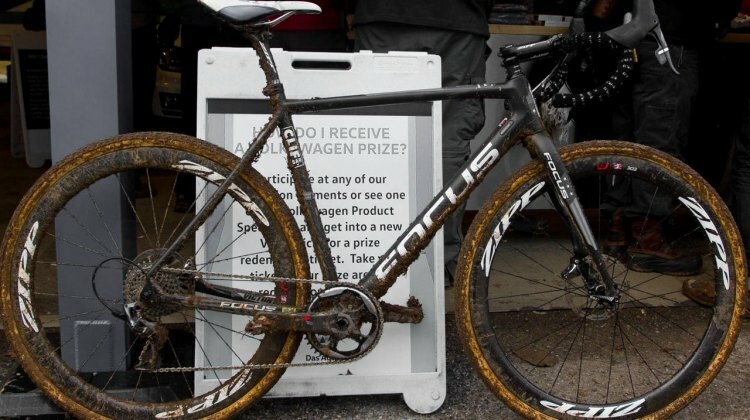 We chased down the champ’s bike after his win in Asheville to see what’s changed. 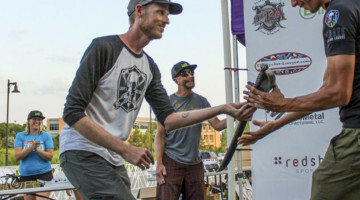 Uhl wasn’t going to be denied as he rode to the front of the race and then left everyone in the 152-rider field in his dust, winning the Men’s Singlespeed on the technical Biltmore course aboard a mostly stock Giant TCX Advanced Pro 1. 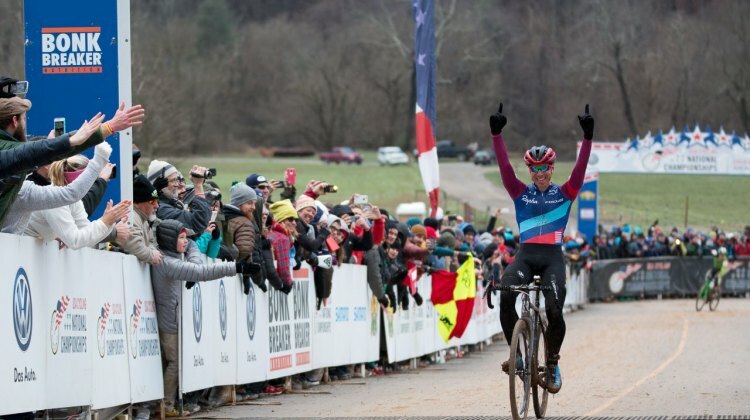 Jeremy Powers made it three in a row today as he repeated as National Champion in the Men’s Elite field. 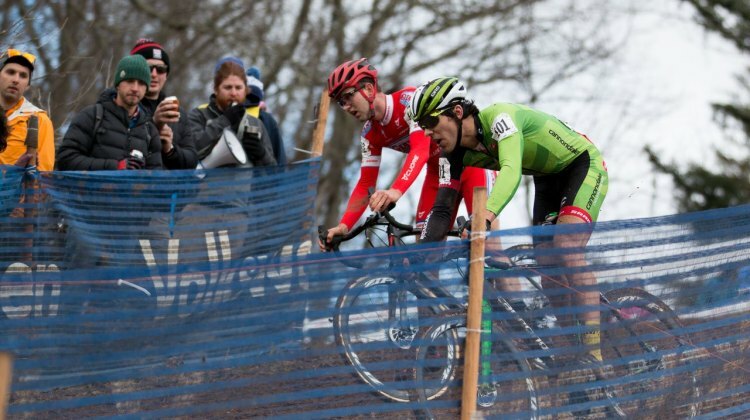 It was a battle of wills between Powers, Stephen Hyde and the newcomer to the Elite field at Nationals, Logan Owen. 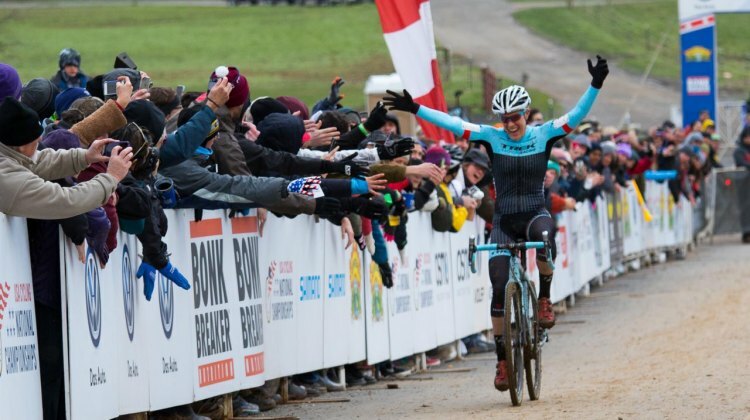 Tobin Ortenblad (Cal-Giant Specialized) and Curtis White (Cannondale Cyclocrossworld) battled to the end with Ortenblad finally able to distance his rival and take his first National Championship title. 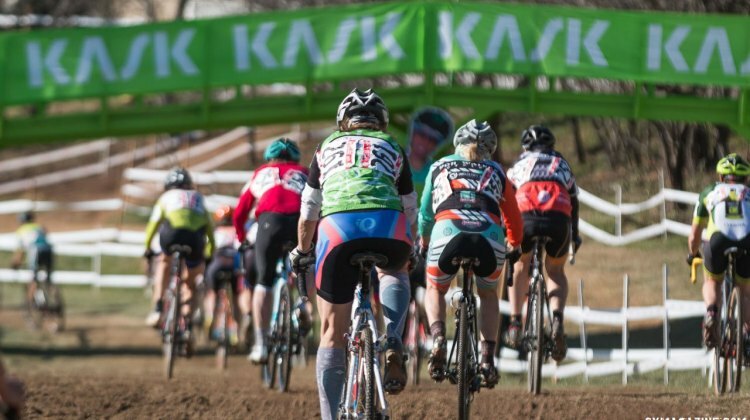 Mirroring the new combined Women’s Youth field the UCI implemented for this year’s World Championships, the 2016 USA Cycling Cyclocross National Championship race featured a combined field race with titles on the line for women age 19-22, as well as 17-18.